If you’ve ever raised a four-legged friend, chances are you done some pretty silly things with them: long goodbye speeches before leaving them at home alone; holding their paw(s) while watching television; petting them with your feet when your hands get tired — pretty much whatever it takes to make them happy. It goes without saying, the bond between humans and pets is notoriously strong. And well, we found another fun/interesting thing you can share with your pets. Ready for it? Samurai pet armor! A Japanese company called Samurai Age makes and sells handmade samurai armor for cats and little dogs. These fierce critters are now ready to show us how to ignite the warrior within. Yes, we are dying right now. Notice the artistry and the care that goes into crafting each individual set. It’s probably why these handy dandy sets cost a pretty penny: They cost somewhere between $125 to $146, depending on your pet’s size. There’s also an option to custom order a set to fit your pet’s very unique physique. We aren’t exactly sure what they are advertising in this tweet, but we couldn’t pass up an opportunity to watch this furry warrior in action. One important thing to note about your purchasing options. The company also sells samurai armor replicas worn by famous Japanese military commanders throughout time. Which ones, you ask? Shingen Takeda, Date Masamune, and Kato Kato to name a few. So, you and your lovely fur baby can enjoy a tiny-but-significant piece of history together. Of course, nothing says love like wearing complementary costumes. 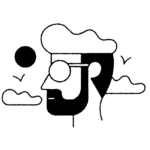 Check out this fantastic duo! So, go on. What are you waiting for? 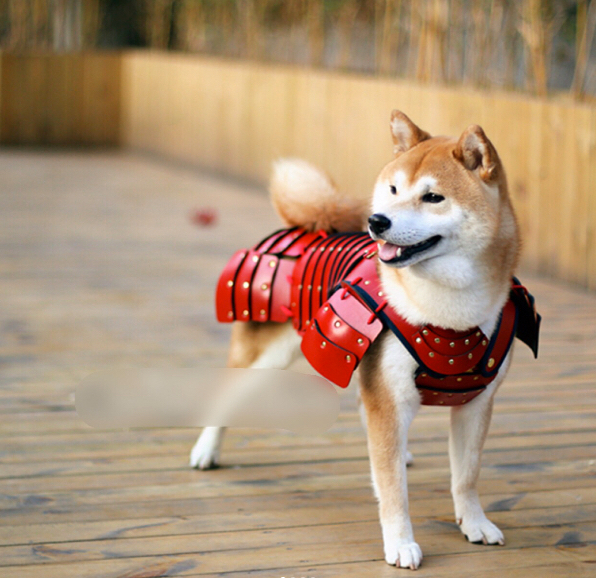 Order the samurai armor of your dreams for your loyal companion. Your pet will surely thank you for it? But if not, we have a feeling your Instagram will!